Clare Sladden is an award-winning writer and director with a passion for female-driven stories. 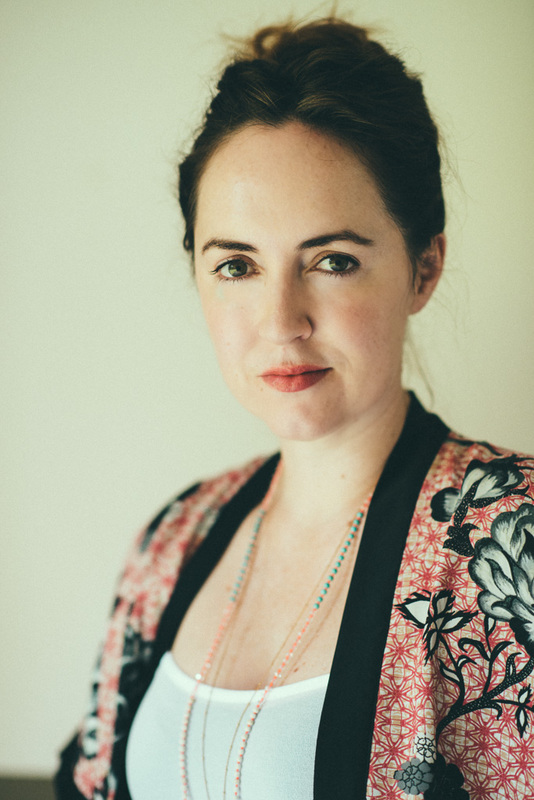 Clare’s first feature-length screenplay, Always the Dressmaker, was a finalist in the prestigious Cinestory Fellowship in 2014, and since then Clare has won and placed in various international screenwriting competitions. Clare’s feature, Broken Head, won the inaugural Byron Bay Film Festival International Screenplay Competition, was a semifinalist in the 2017 Academy Nicholl Fellowship, and was selected to attend the 2016 Cinestory Fellowship Retreat, where she was mentored by Oscar-nominated screenwriter, Meg LeFauve (Inside Out). Clare’s debut short film, Consent, which she wrote, directed & produced, has screened nationally and internationally, most notably at the 2017 Palm Springs International ShortFest, the 2018 Cleveland International Film Festival, and the Freshflix/G’Day LA Emerging Filmmakers Conference. Consent has been awarded an IndieFest Award of Excellence, a Gold Remi, and the WIFT Award at Freshflix/Vivid. Clare is currently developing a television pilot, Gifted & Talented in the UK with writing partner Laura Deeley (The Crown); Clare’s half-hour comedy/drama, The Lead, got through to the final round of judging for the 2018 Sundance episodic Lab; and Clare was awarded a place in a Goalpost Pictures writers room, through Screenworks’ Inside the Writers’ Room program. Clare’s web series, Freudian Slip, which she wrote, directed & produced, was released exclusively on the Frankie Magazine website at the end of March 2018 and received over 10K views in the first week online, and now has over 40K views. Freudian Slip was nominated for ‘best Australian comedy’ at the Melbourne Webfest, and Clare received an AWGIE nomination for her writing.